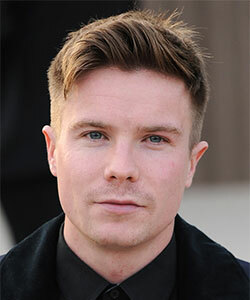 Ivan Zoot is a specialist in short hair for men. Known as "the Clipper Guy", he travels the world demonstrating his hair cutting techniques at trade shows and other public events. He's also the man behind Zoot! Hair care products for short hair. We wondered what Ivan Zoot thinks about hairstyles for men these days. 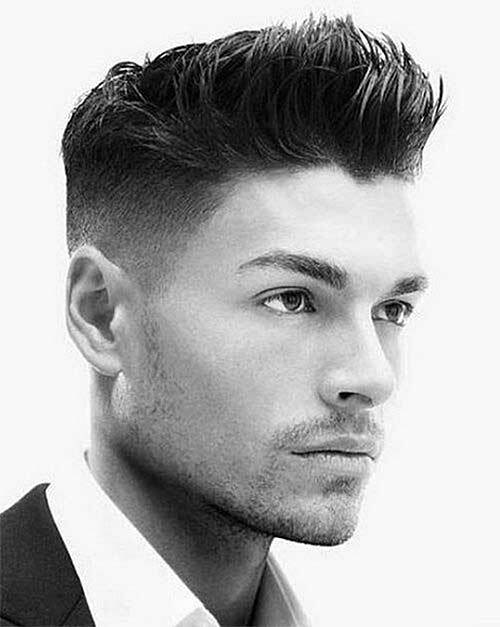 Like women, many men want their hair to enhance their appearance and make a statement about who they are. So we asked Ivan! When a man sits down in a stylist's chair, what does he usually want? Men are less driven by celebrity style and pop culture than women are. Men are more open to suggestions from the stylist, especially if she's female. Books and magazines that show hairstyles for men are great tools because men are so visual; they can imagine outcomes from pictures. Men may not know the language of hair cutting so I avoid using hair industry jargon and salon terms. For example, to a guy "volume" is a knob on a radio! So instead I talk about fullness or puffiness -- those are words he can visualize. 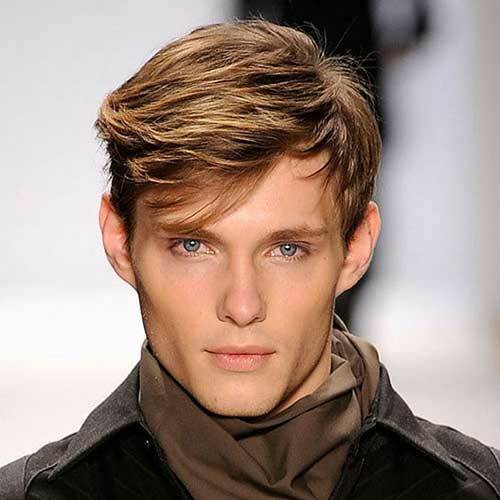 What are the latest trends in hairstyles for men? 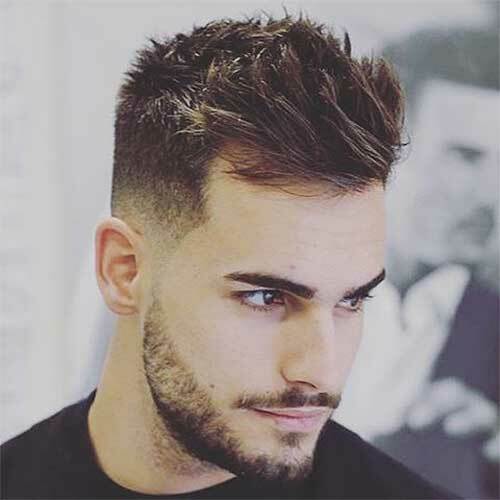 Undercutting and disconnection are big in hairstyles for men – not the undercuts we did 10 years ago, but rather cleanly tapered perimeters, disconnected, non-blended tops, and longer top lengths for styling versatility. The sorter undercut areas are perfect for hair graphics and designs. 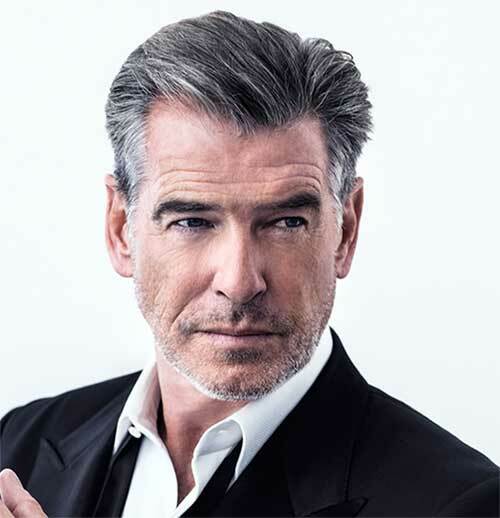 Should men cover up their grey hair? Guy grey should be blended, not completely covered because most men hate having visible outgrowth at the roots. They also don't want anyone saying, "I love your hair color". It should be subtle and unnoticed. Show a little grey for the respect it imparts. Leave a bit of the temples out. Leave out bottom corners of the nape as well. Use semi- or demi-color so it fades between salon visits. Use lowlights to reduce the grey, not to eliminate it. What style do you recommend that easily goes from office to night life to casual? 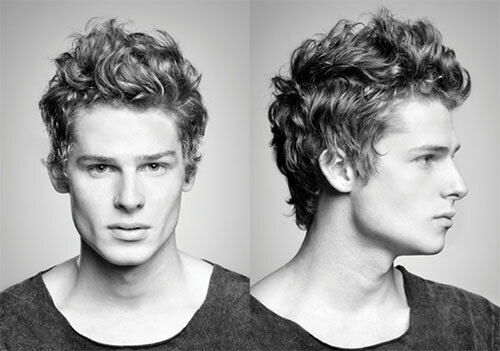 The undercuts described above are perfect for exploring styling options. The looks can be slicked and tamed for daytime work situations. Firm hold gels will create more structured looks by day. For evenings, the added top length can be restyled with funk and texture. 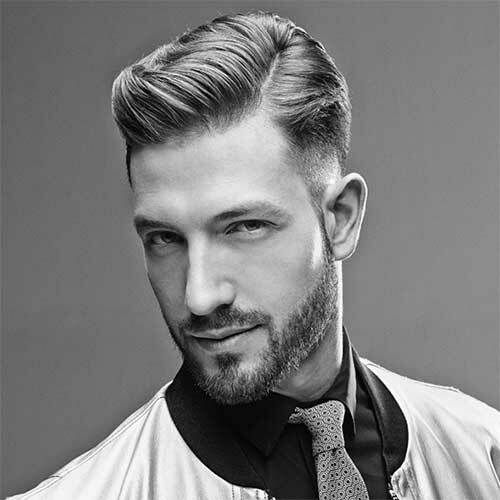 Pomades, texture pastes, and creams will break up the look and add some style. Disconnecting a cut offers versatility. It gives the illusion of both long and short hair, depending on how they want to style their look. Men want how their day-time looks to vary from their night-time appearances. 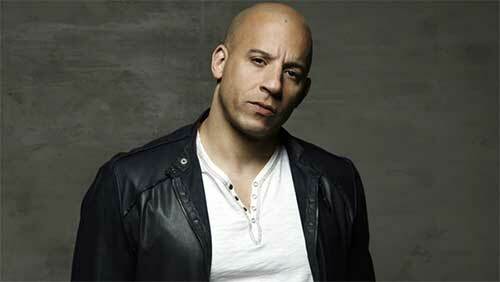 Is the shaved look still a hot style for men? Is it suitable for everyone? Head shaving is still popular with many guys. It can look neat and clean. But you have to have a good head shape to pull it off. Lumpy, odd-shaped heads and big mud flap ears benefit from hair because it provides width, height and camouflage. Skin care becomes very important when the head is shaved. Darker skin complexions look better than pale ones. Naturally, sunscreen is a must in summer for all baldies! What are your thoughts on adding bangs? Bangs are not a typical guy conversation. But big, wide foreheads can benefit from some hair falling forward. Avoid the dead muskrat look of former Illinois Governor Rod Blagojevich! If you do choose bangs, keep the amount of hair to a minimum. That gives you the option to wear your bangs down on the forehead or combed up and blended with the hair on the top of the head. Is spiky hair still in? What's the best way to achieve the look? 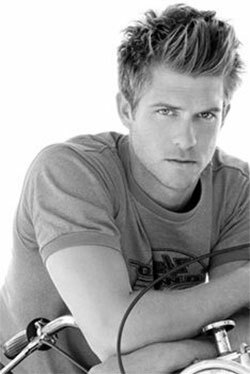 Spiky is always a hot hairstyle for men. The height it provides can balance certain facial shapes, too. The messy randomness of spiky hair makes for great casual appeal. Most spiky styles can be tamed for work and more formal settings, too. Notching or texturizing scissors and razors are the tools of choice for hair cutters to create a truly spiky finish. And firm styling gels are the products of choice for managing the spiky style. Do you have other tips for downplaying certain facial features?